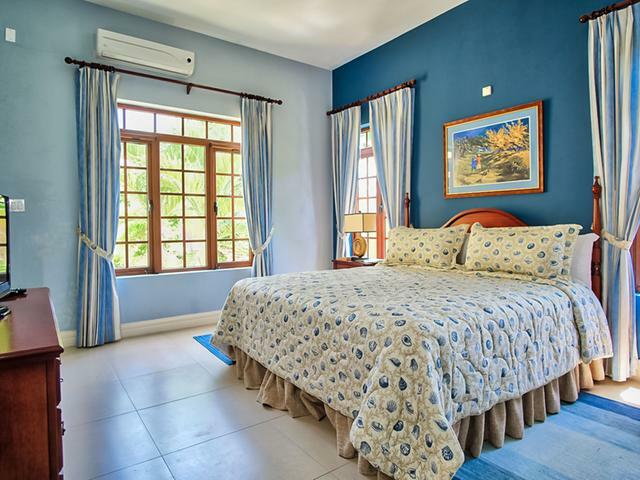 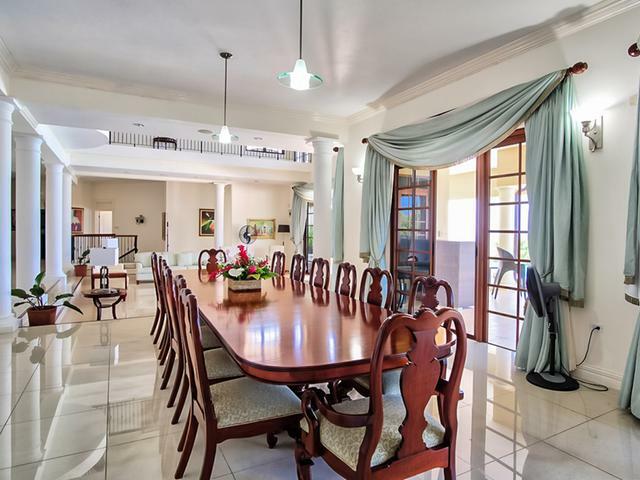 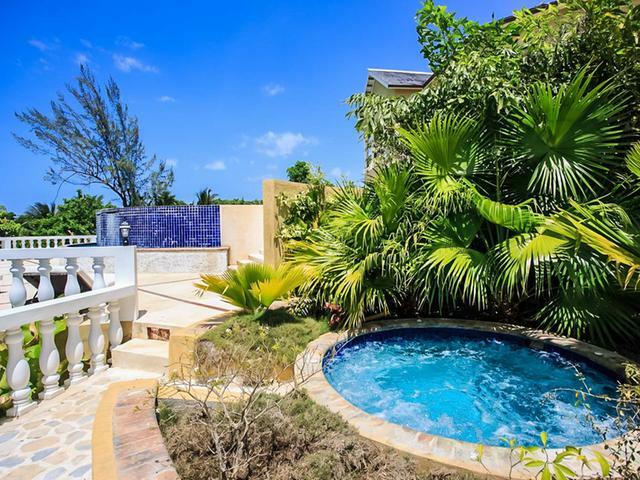 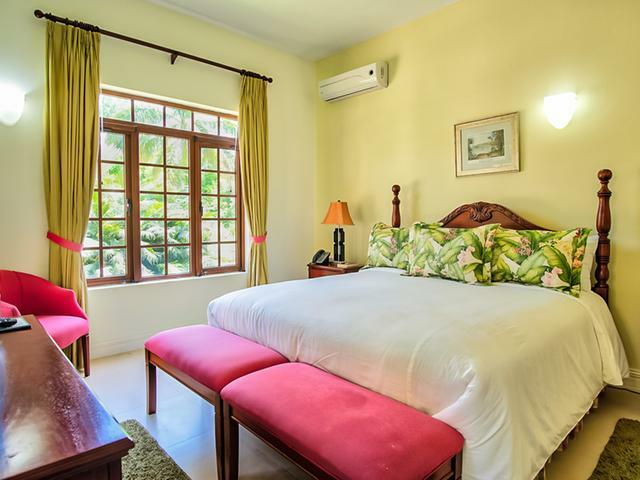 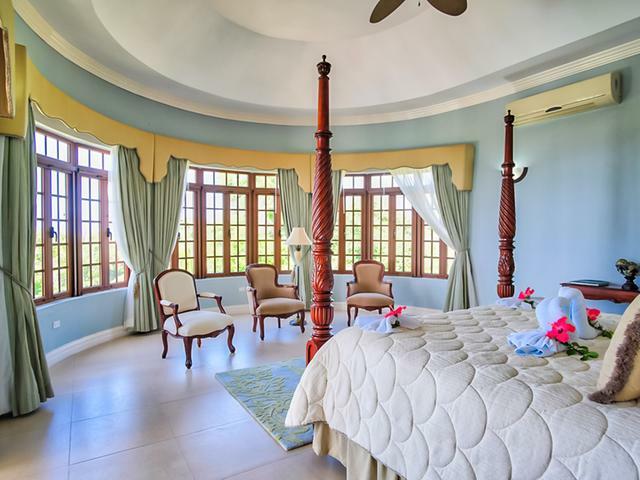 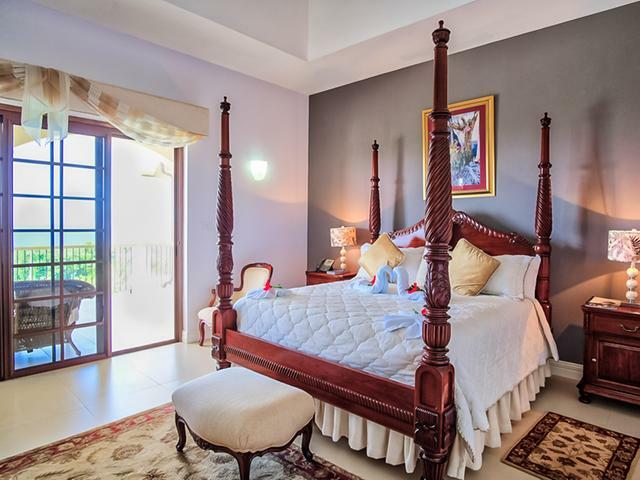 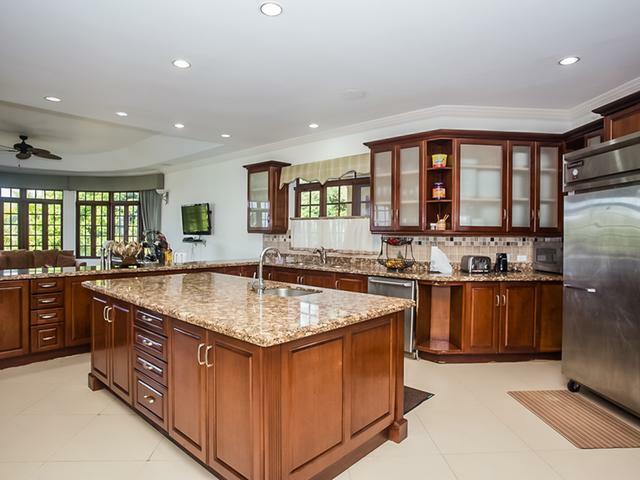 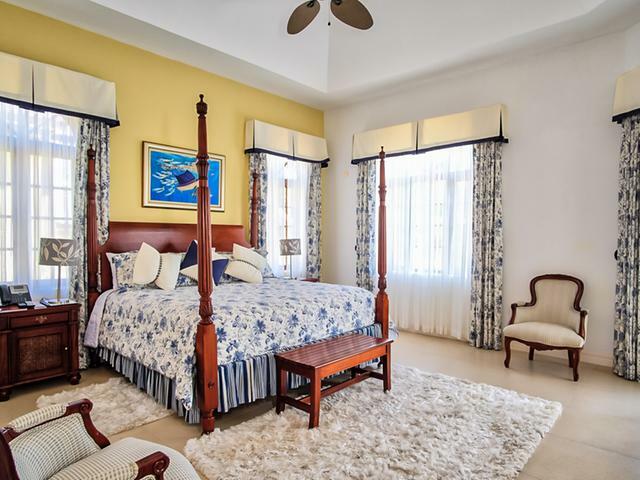 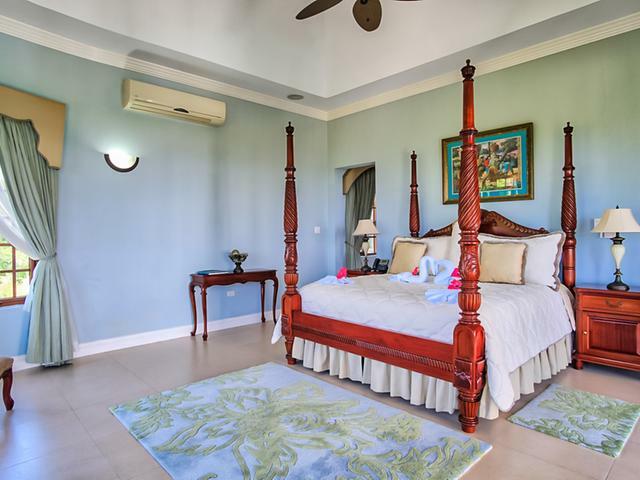 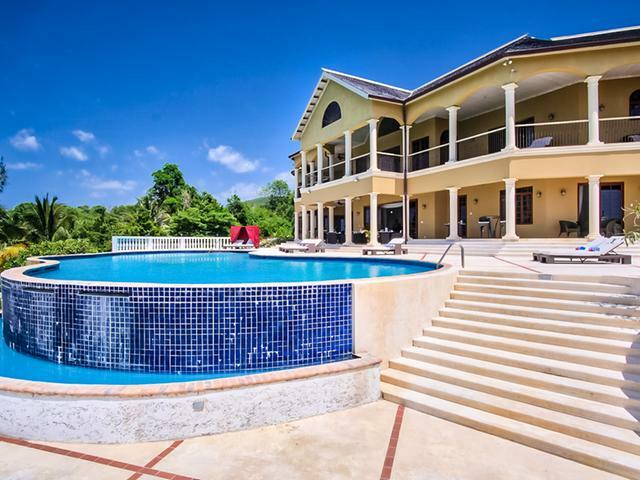 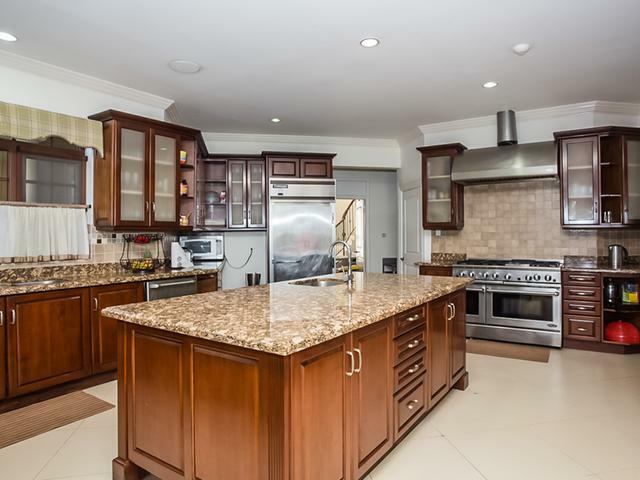 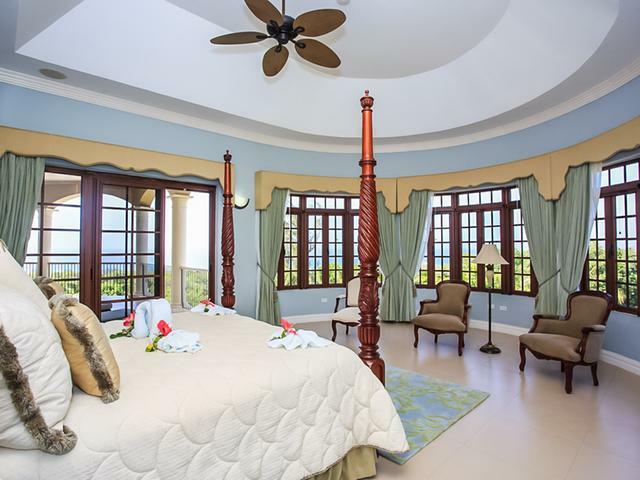 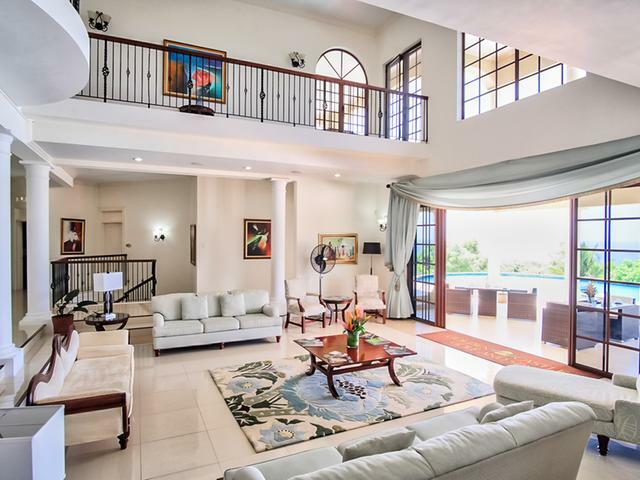 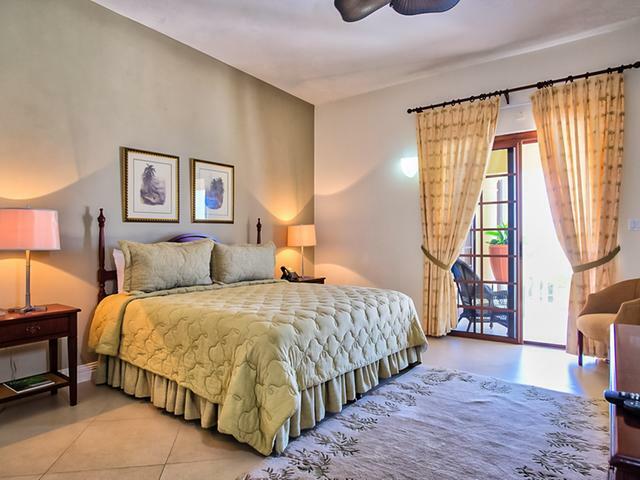 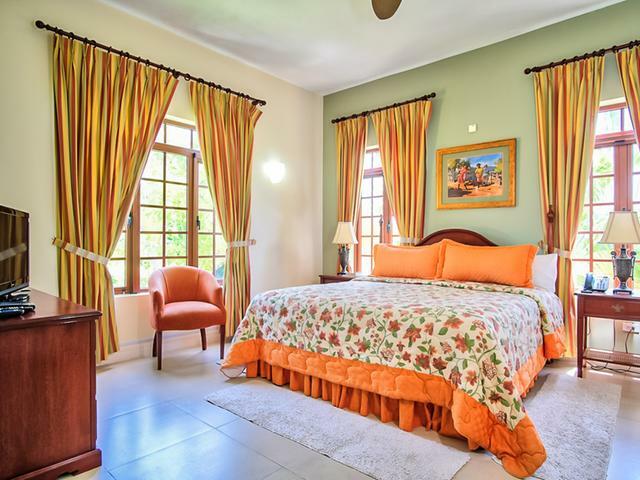 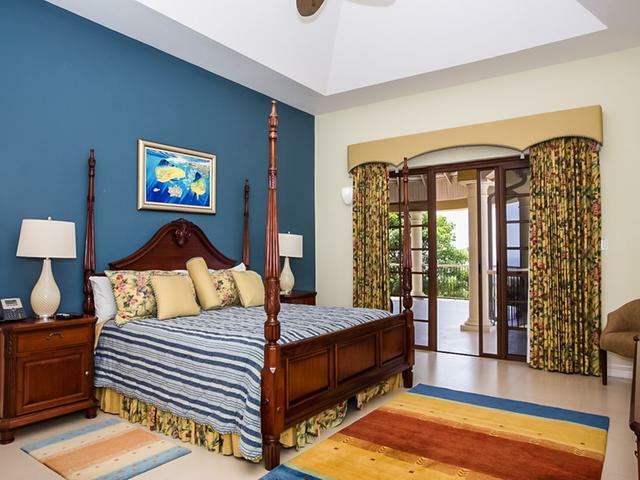 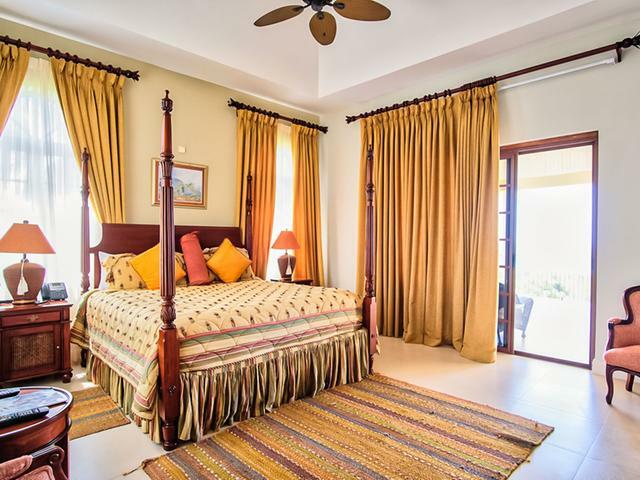 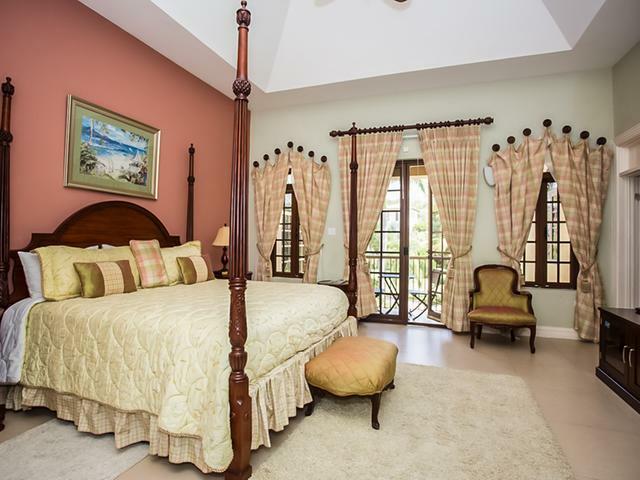 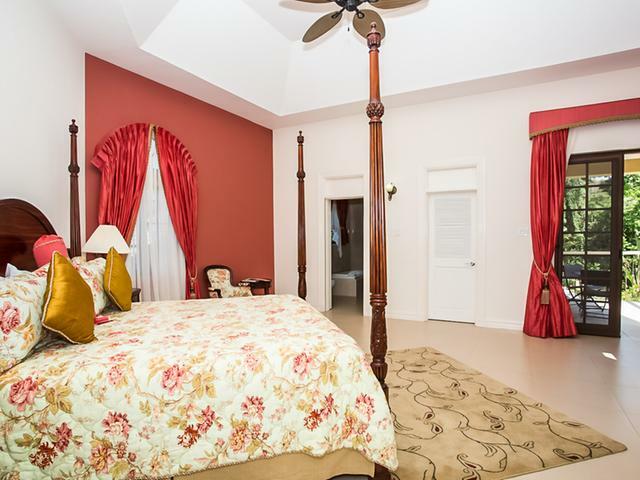 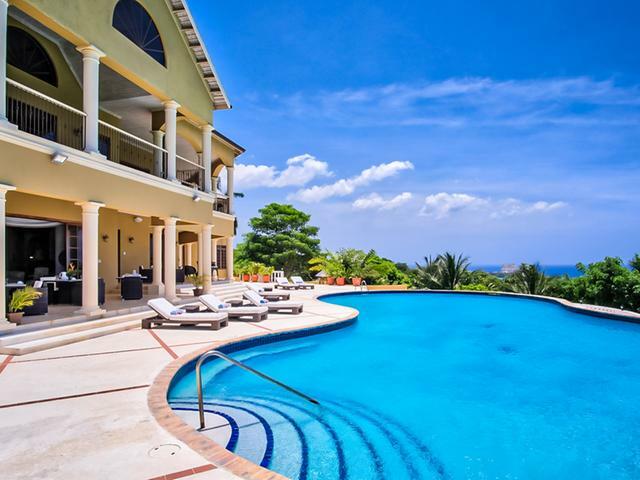 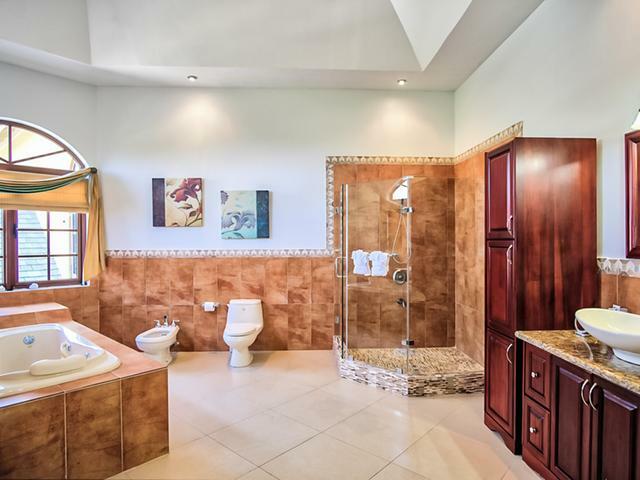 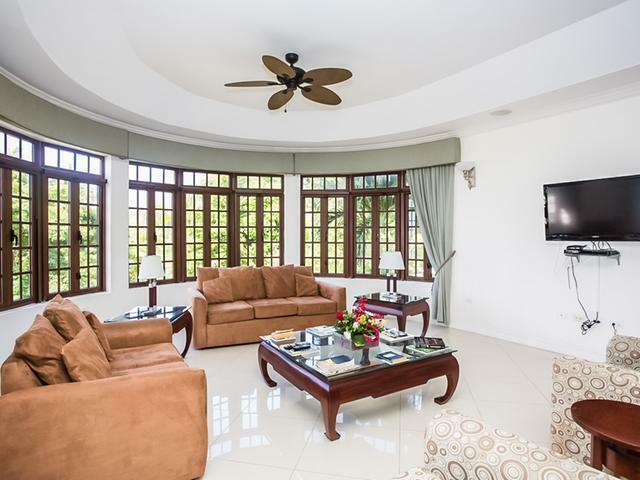 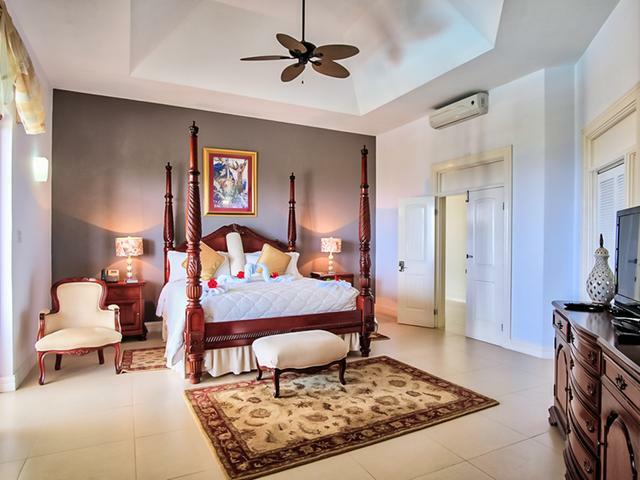 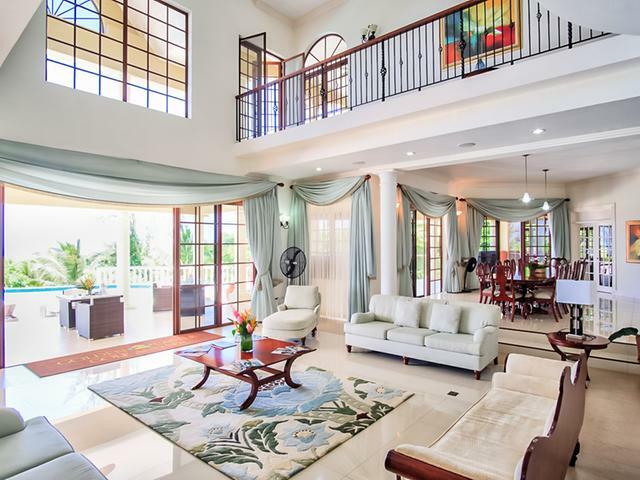 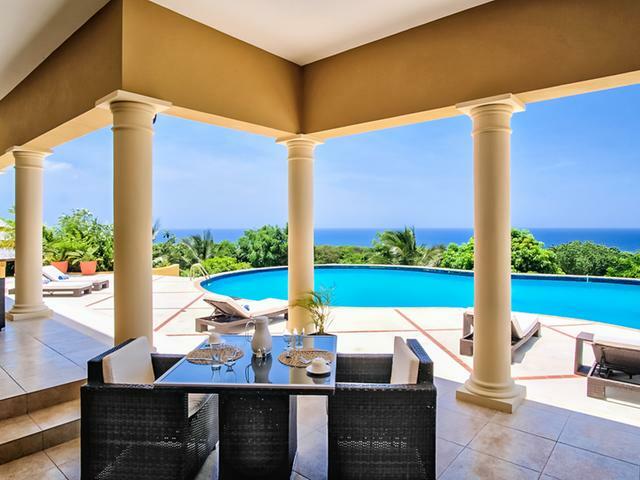 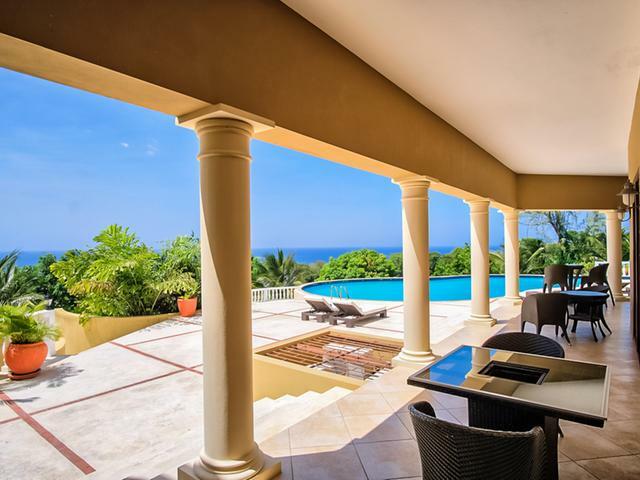 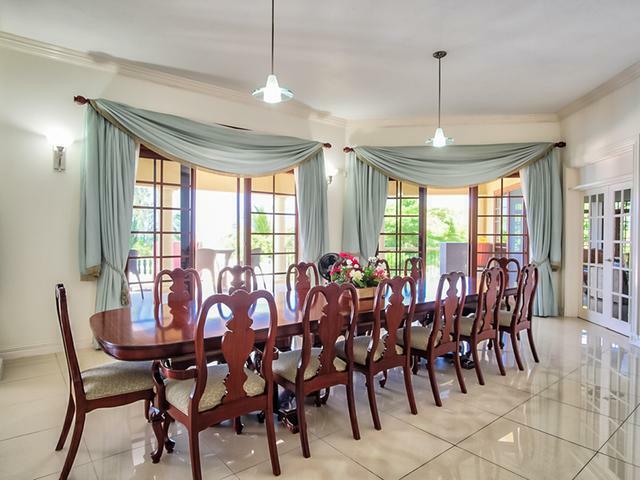 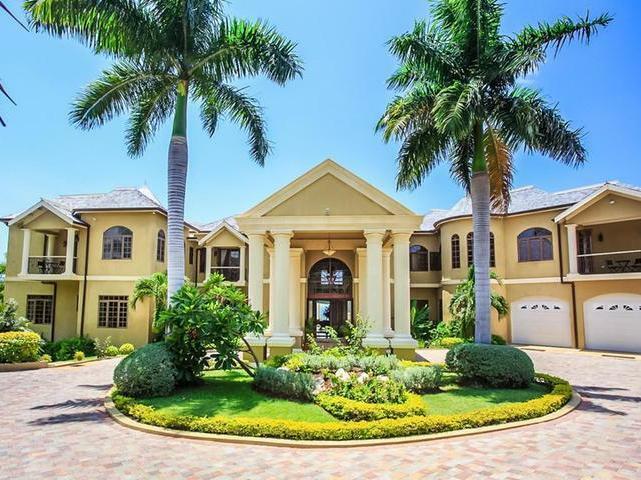 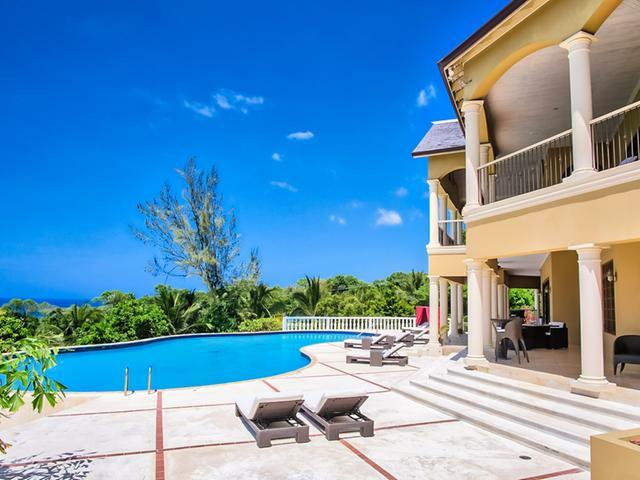 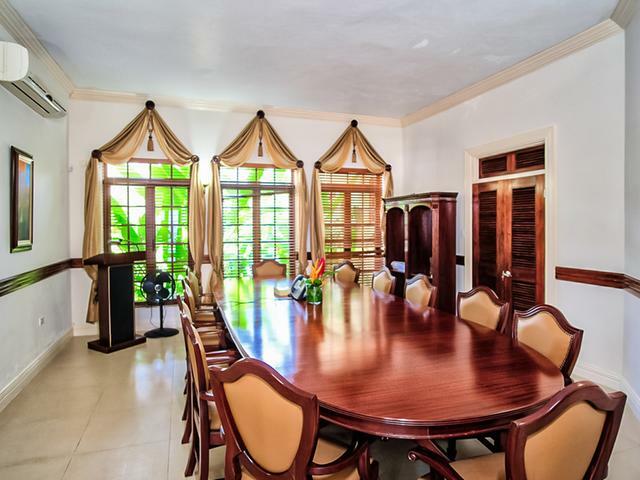 Discover quintessential elegance tucked into the lush Jamaican landscape at the stunning Golden Castle Villa that consists of 12-bedrooms, 12-bathrooms offering the ultimate vacation getaway with luxury amenities & a full staff in a stately setting. 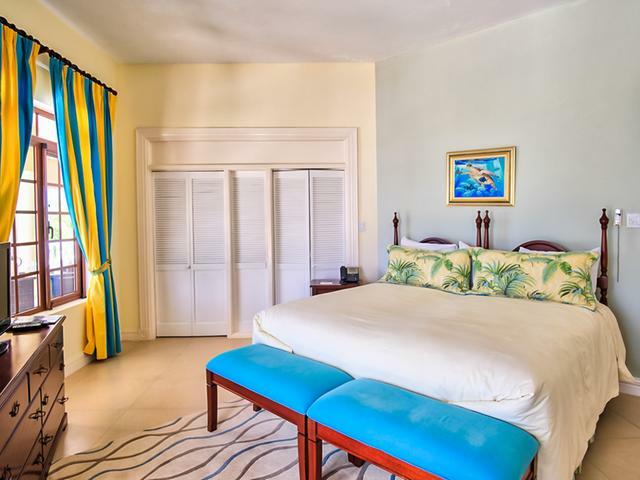 Personalized guest services include a chef, wait staff, butler & more, as well as access to The Doctor’s Cave Beach. 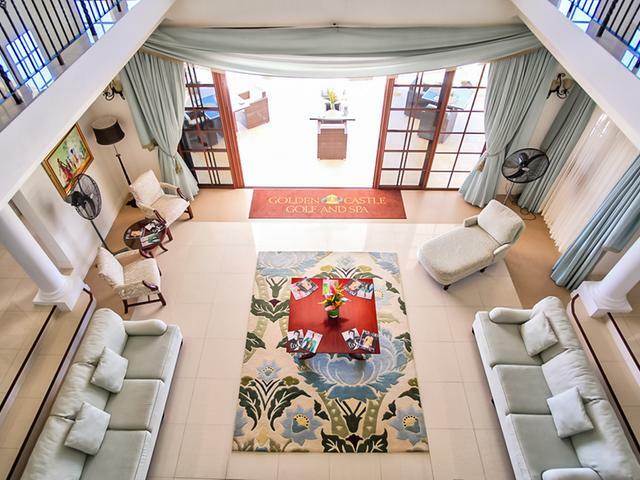 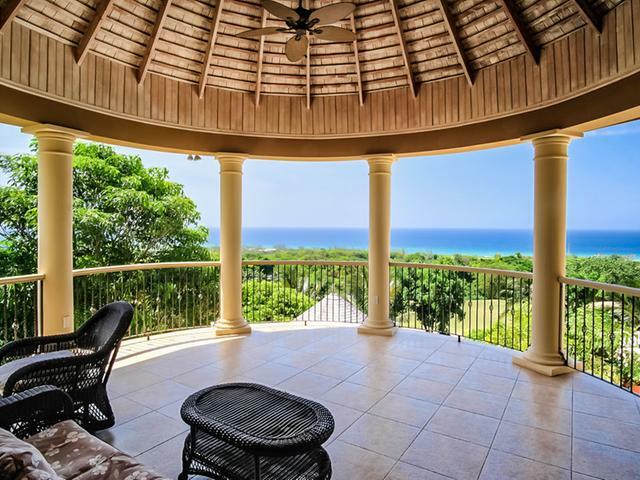 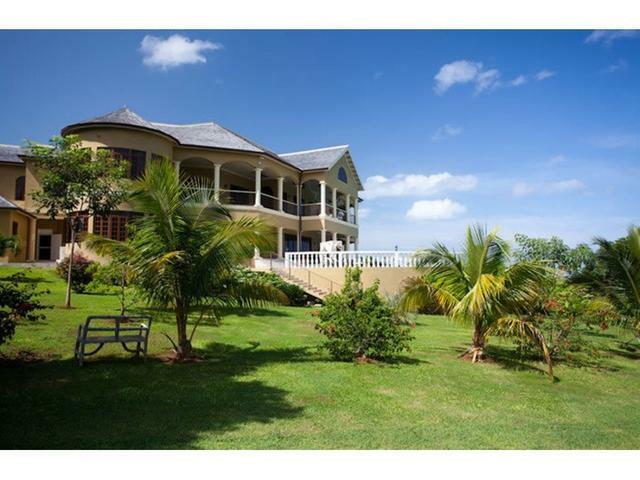 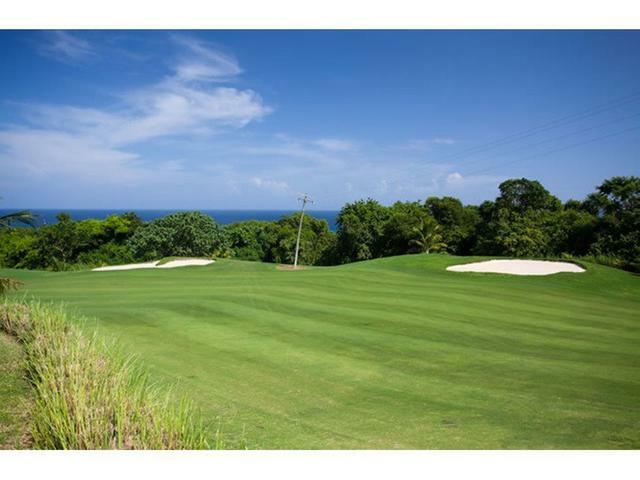 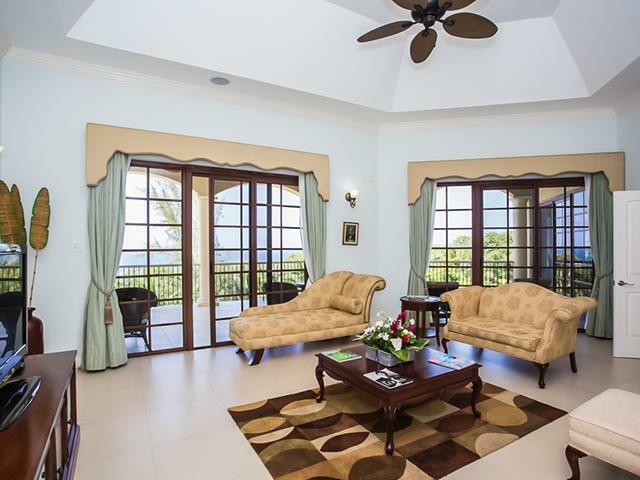 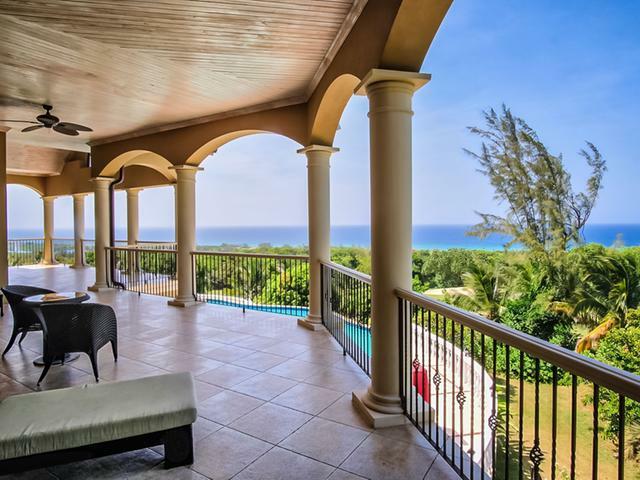 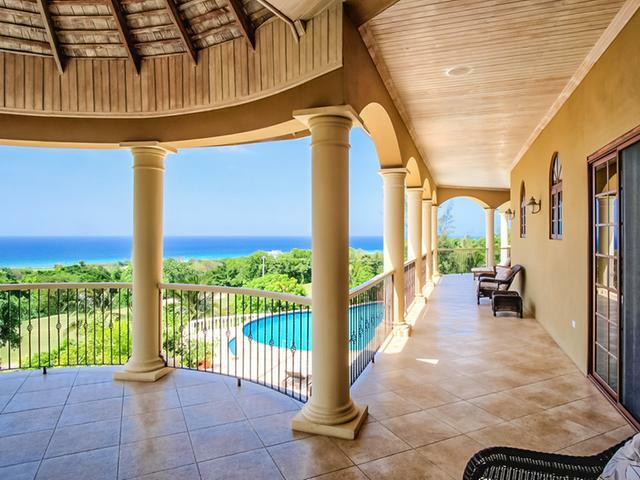 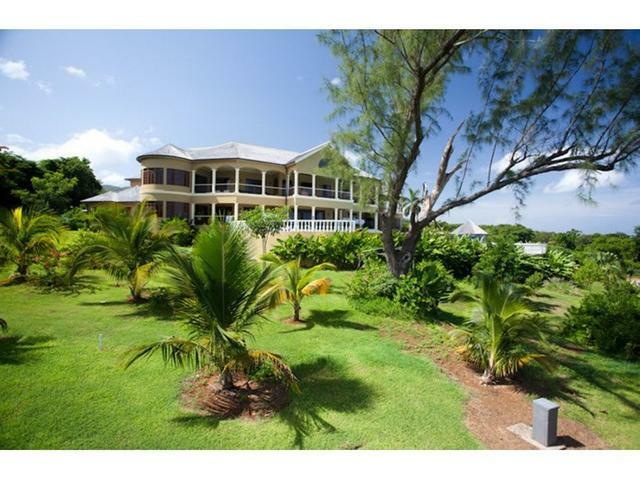 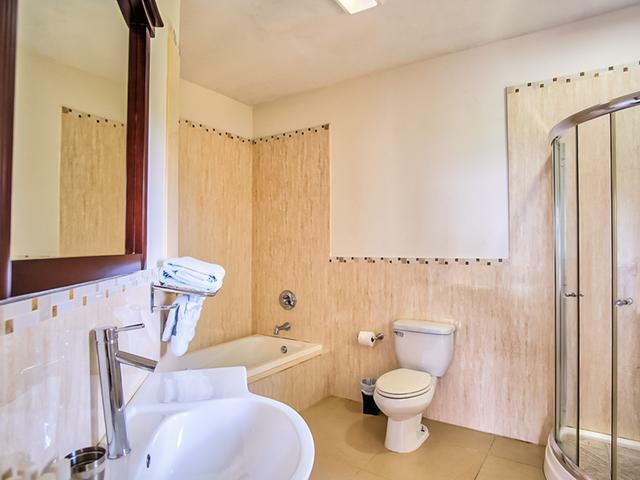 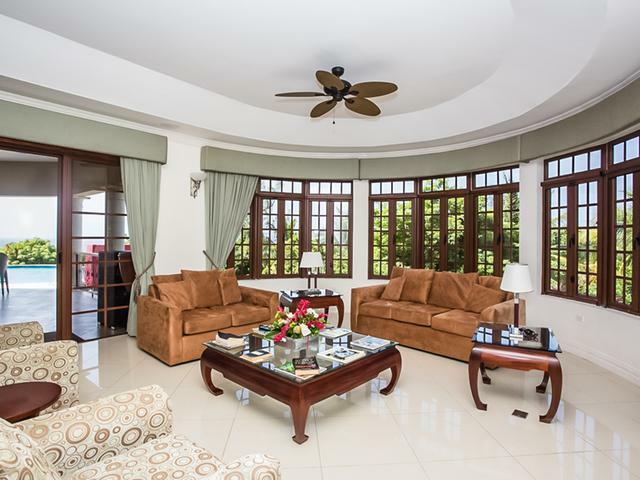 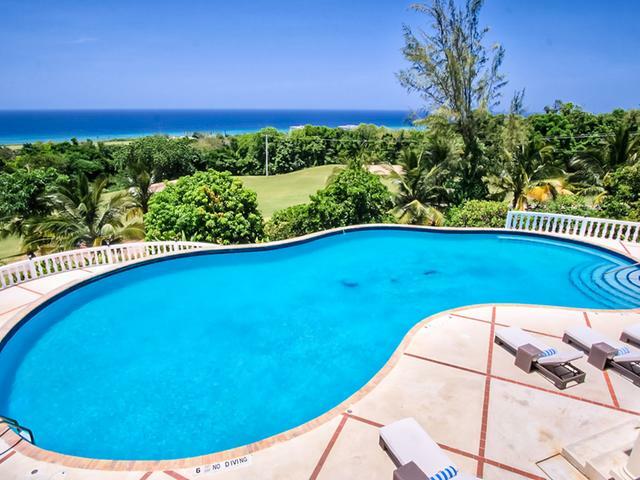 Enjoy breathtaking views of the Caribbean Sea in the distance & the Cinnamon Hill Golf Course at your doorstep. 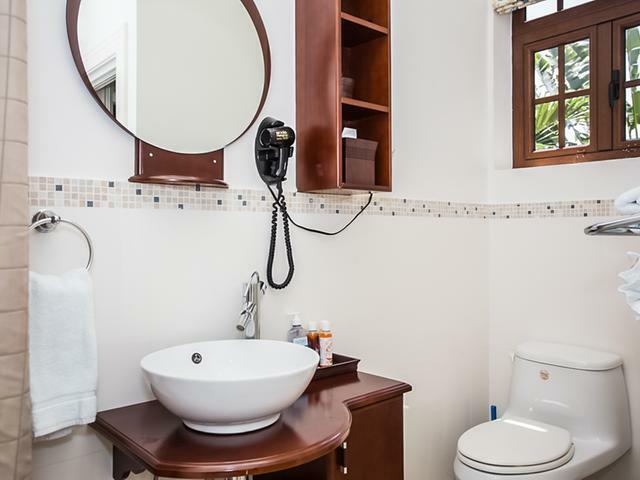 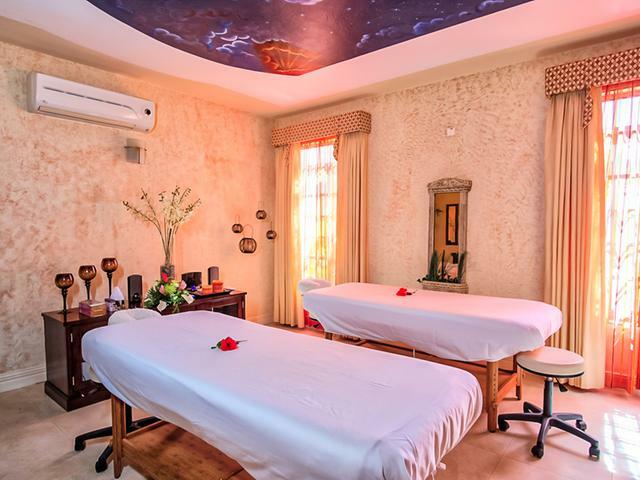 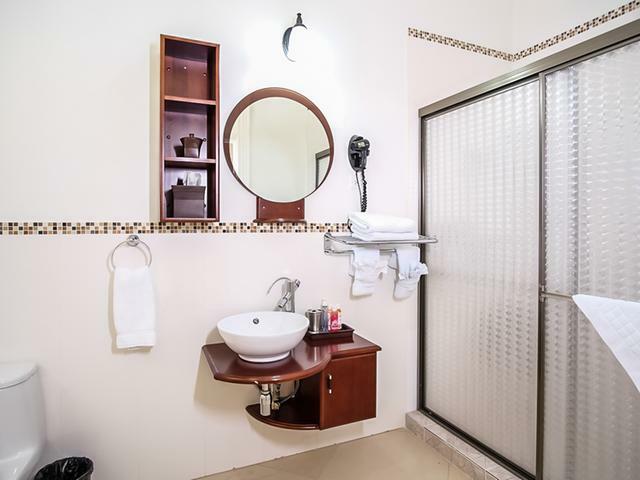 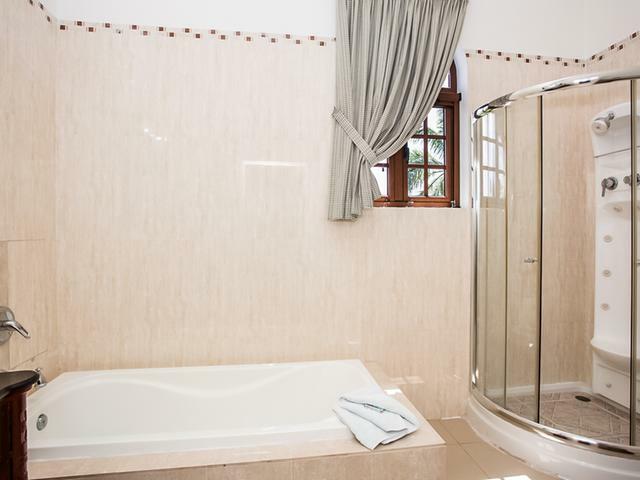 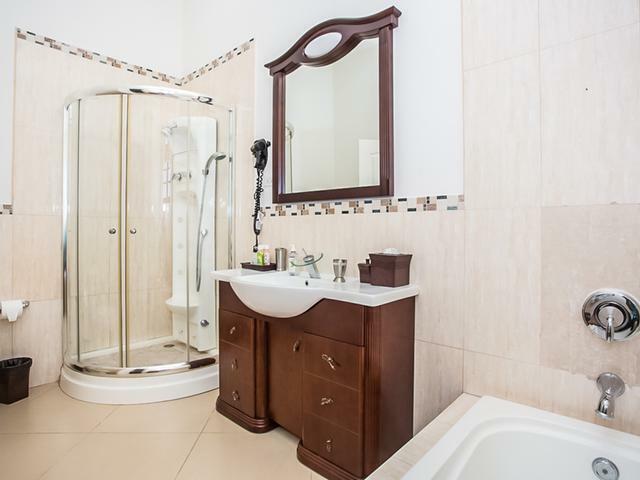 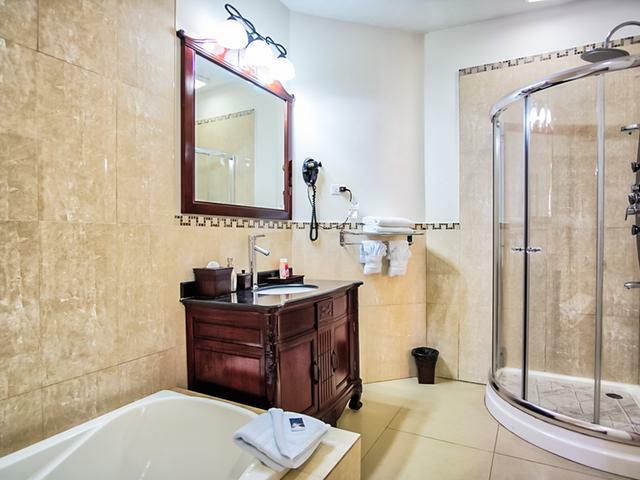 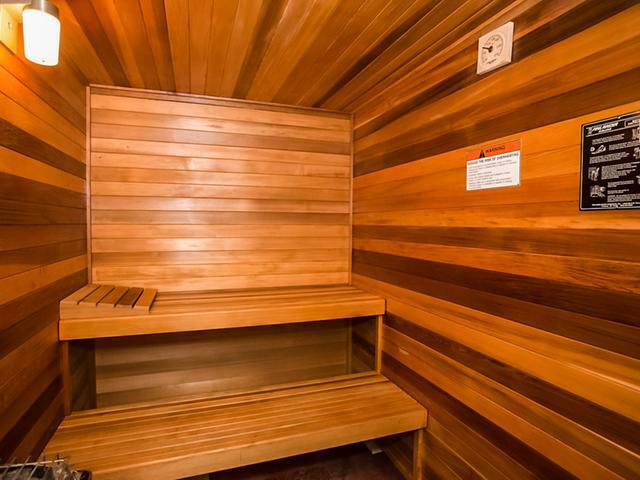 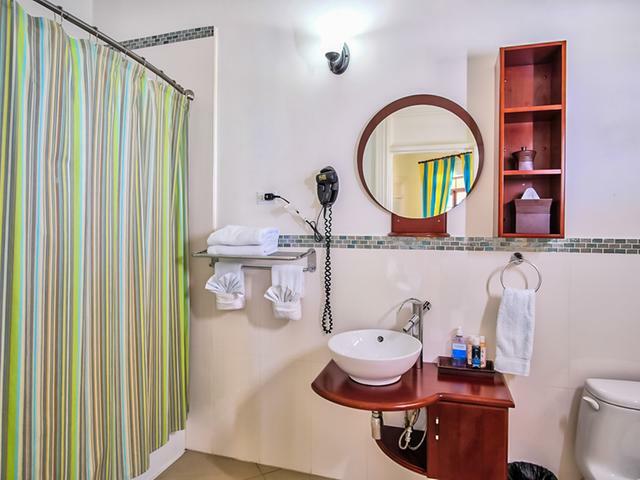 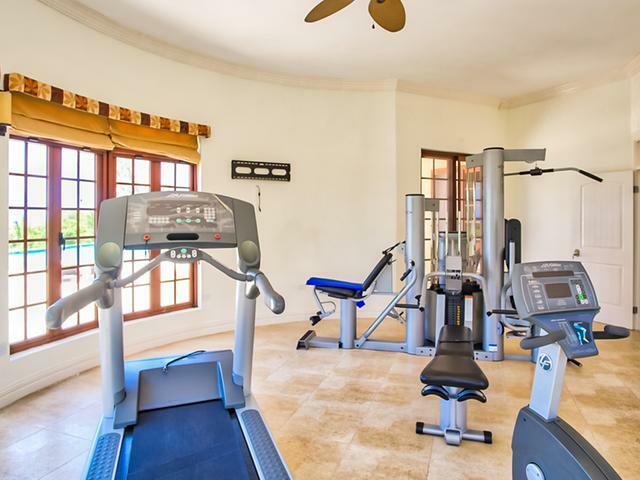 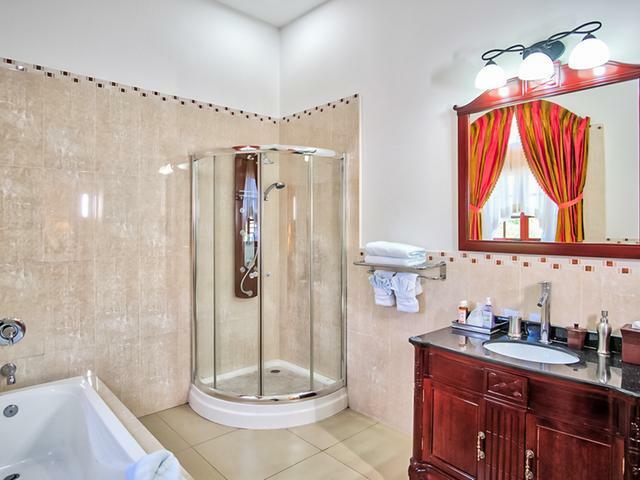 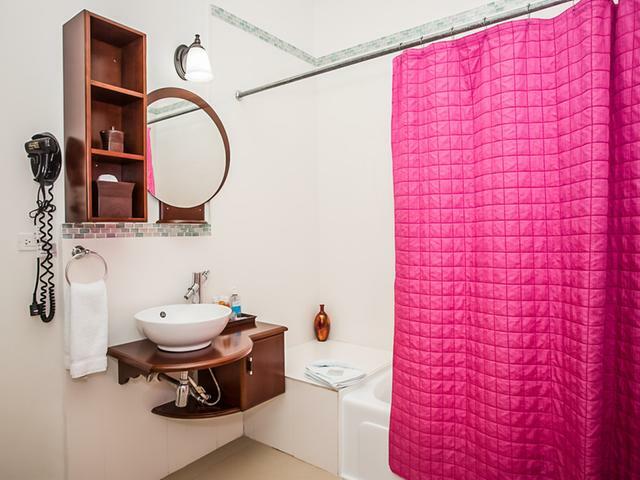 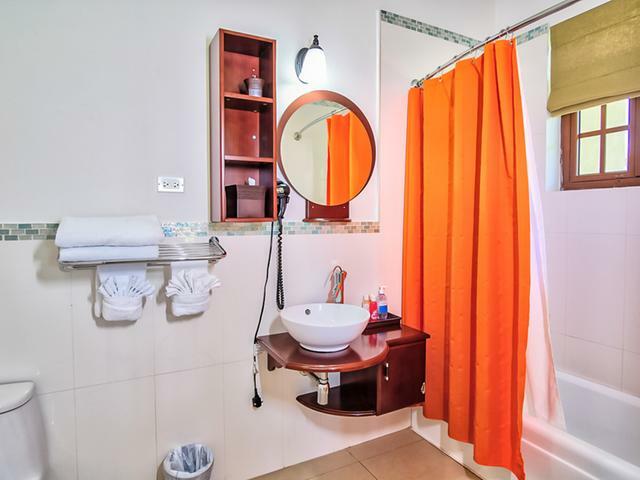 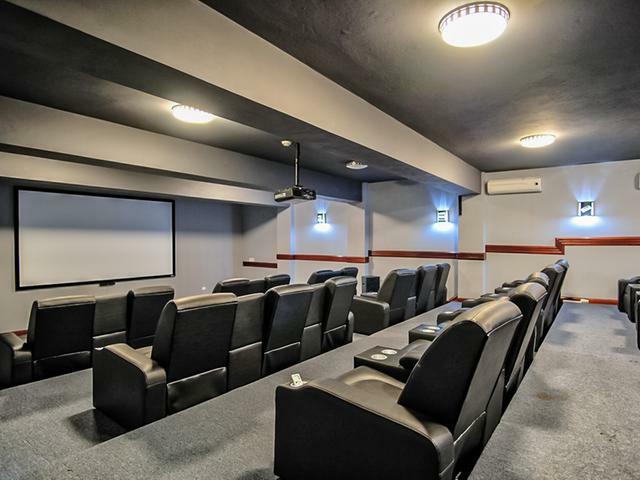 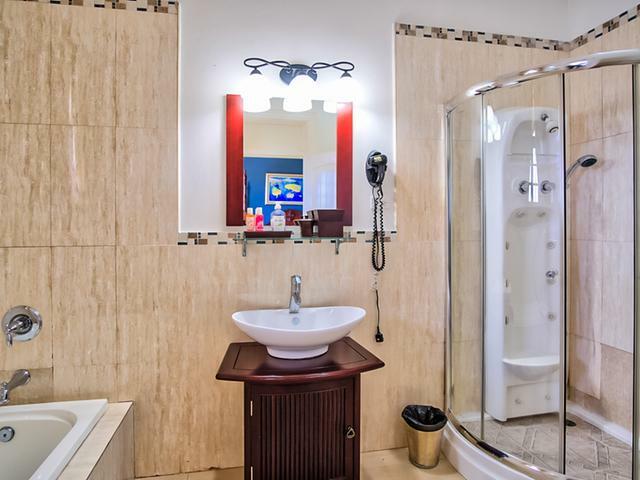 The villa’s private amenities rival those at any resort, from the home theatre, conference room & games room to the fitness, spa & sauna facilities. 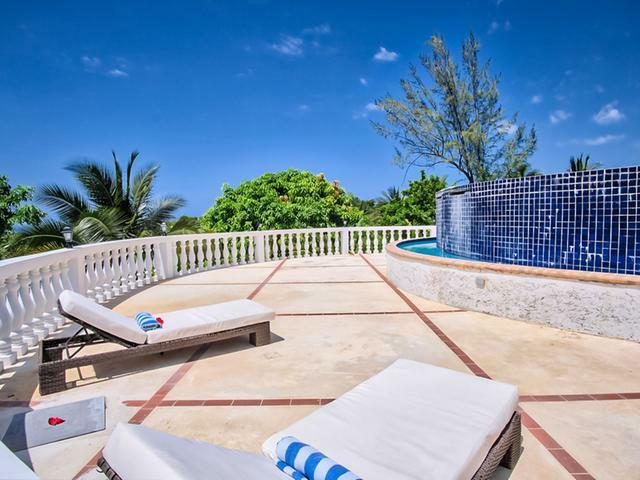 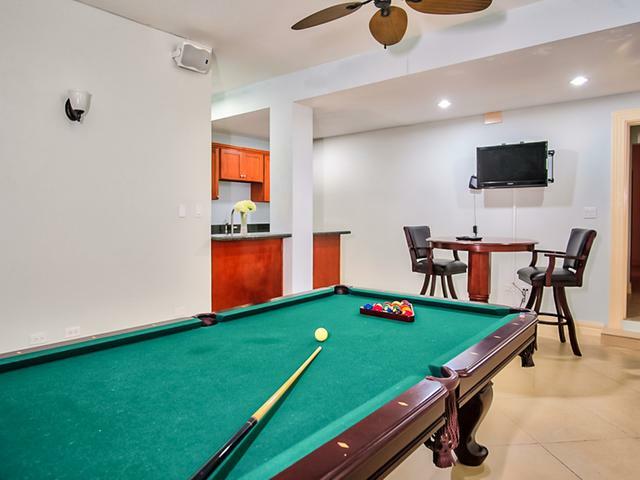 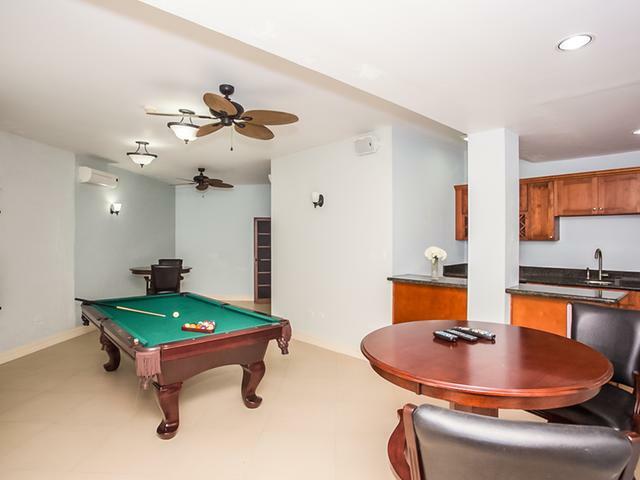 Soak in the Caribbean sun from outdoor living areas featuring a pool, hot tub, barbecue, bar & plenty of room for lounging & dining. 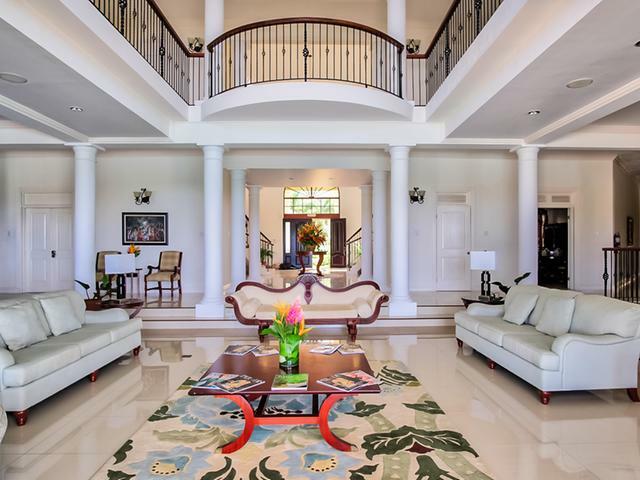 Inside the villa is gracious & traditional with spacious column-lined rooms that open to the terrace through wide sliding doors. 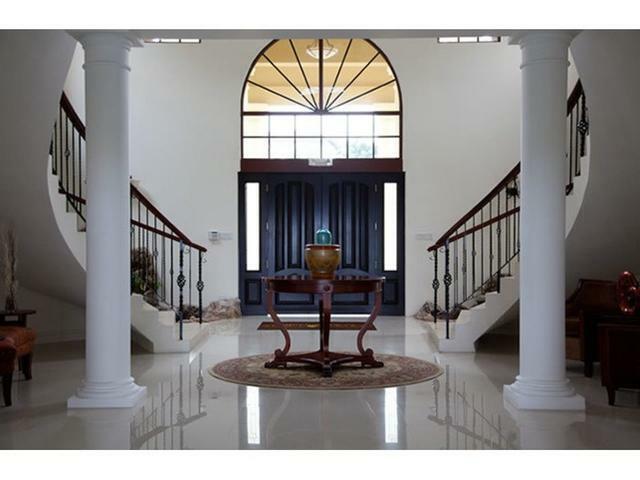 The tone of welcoming grandeur is set in the foyer by a pair of sweeping staircases & a Palladian window.